Amber and I have a weekend break in Budapest in the near future. In advance of the trip, I have been doing some research about both the city and Hungary in general. One of the topics on which I have been reading is Hungarian wine; which I am sure will surprise our readers. I knew next to nothing about Hungarian wine, apart from Bull’s Blood and Tokaj. The latter is a sweet wine and is probably the most famous wine from the country. The former is, unsurprisingly, a red wine; whose full name is Bull’s Blood of Eger. I can recall my parent’s drinking it; the name being deeply memorable. I cannot recall, however, tasting Bull’s Blood. In 2015 Hungary produced about 64 million gallons of wine (source), making it the seventh biggest wine producer in Europe. By way of comparison, Italy, the largest wine producer in Europe produced 1075 million gallons of wine. Hungary does, however, produce more wine than Austria or Bulgaria; two countries with whose wines I am far more familiar. 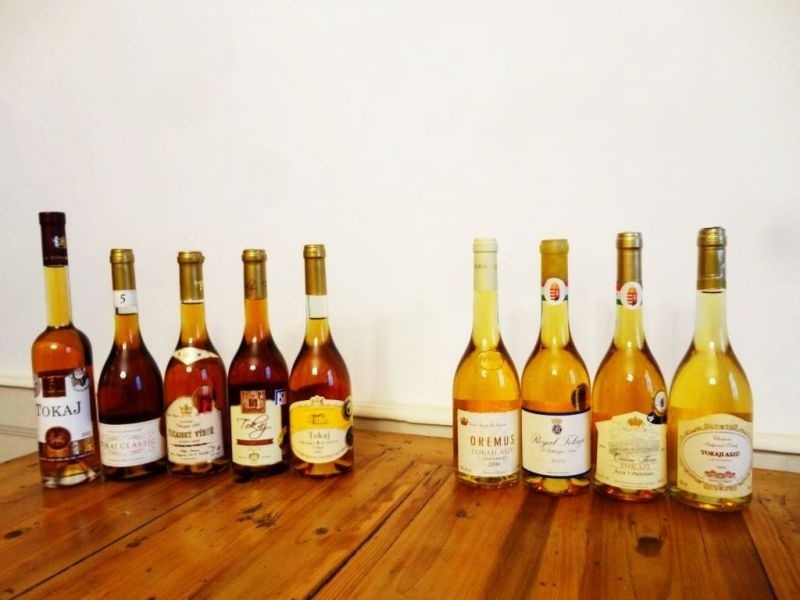 70% of Hungarian wine is white, 28% red, with the remaining wine being rosé. There are Hungarian sparkling wines, made both in the traditional method like Champagne or by the soda method, in which Carbon Dioxide is added by a carbonator. What excites me about this forthcoming trip from the wine perspective is that most of the grapes used in Hungarian wine are not ones with which I am familiar. 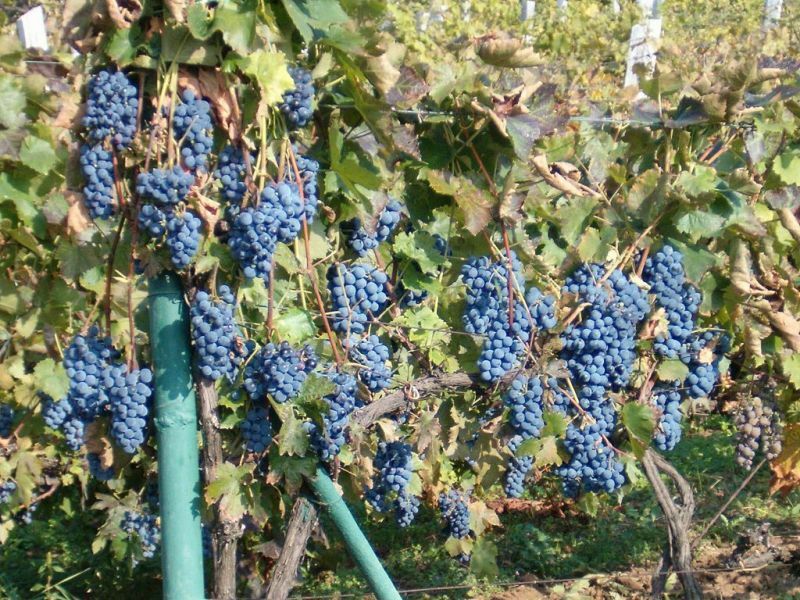 The official site for Hungarian wine has a grape dictionary. The list of white wine grapes, apart from Chardonnay and Sauvignon Blanc, contains no names that I recognize. 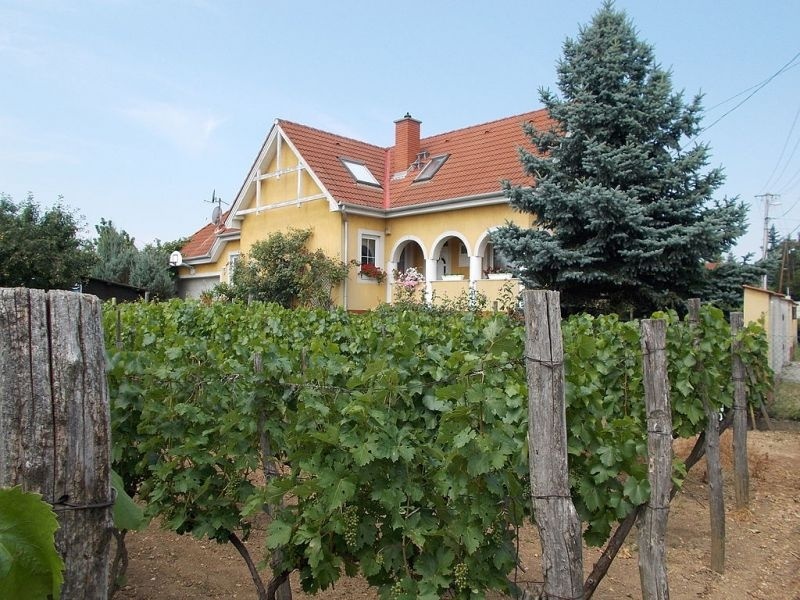 Cserszegi Fűszeres, Furmint, and Budai Zöld are just three examples. The last of these has a name that translates to Green of Buda, a reference to when it was commonly planted in vineyards around the capital city. The red wine varieties are less diverse. The Bordeaux noble grapes Cabernet Sauvignon and Cabernet Franc are joined by Portugieser, a grape we know from Croatian wines from our friends at Topochines. Only the fourth name on the list was new to me: Kadarka. 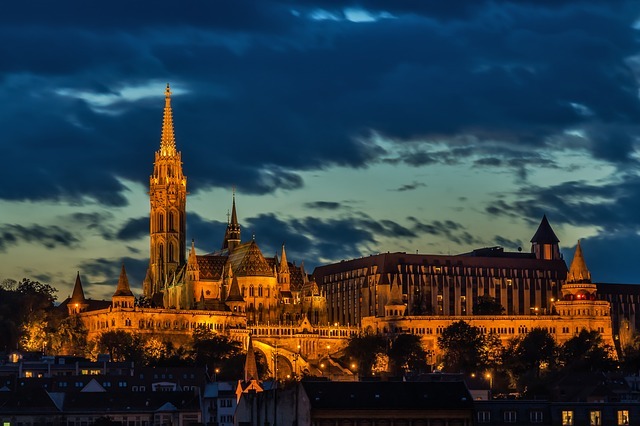 We look forward to trying a range of these Hungarian wines; our trip includes a wine tasting cruise on the Danube and I am sure that will not be the only wine we drink. We shall document our discoveries on the blog. At last year’s SWE conference in Portland, I attended a seminar on dry Furmint wines. They were absolutely delicious – and so affordable! I look forward to reading about your adventures in Budapest. 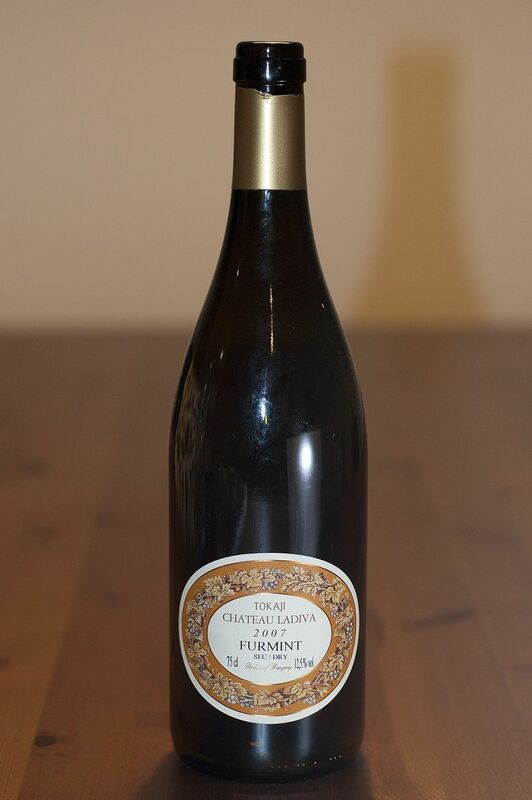 I have had Furmint before. Agreed its great. I am really looking forward to Hungarian wines. I was blown away by wines from Poland and The Czech Republic. I have had a few Hungarian wines and enjoyed them all. We will be going to Budapest next spring. I look forward to reading about your visit.